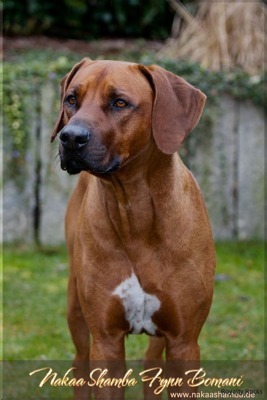 NAKAA SHAMBA FYNN BOMANI was born in the kennel "Nakaa Shamba Lux" in Luxemburg, a litter of 11 wonderful puppies. 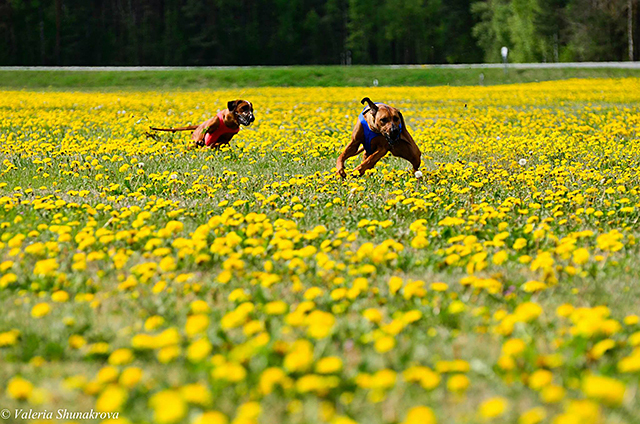 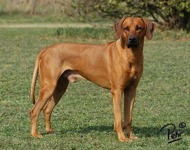 Fynn’s pedigree is in bloodline from very successful and well-kown Kennels from South Africa, Netherlands and Germany. 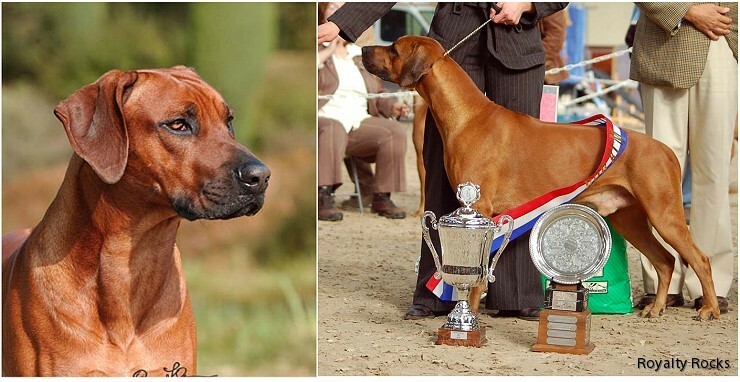 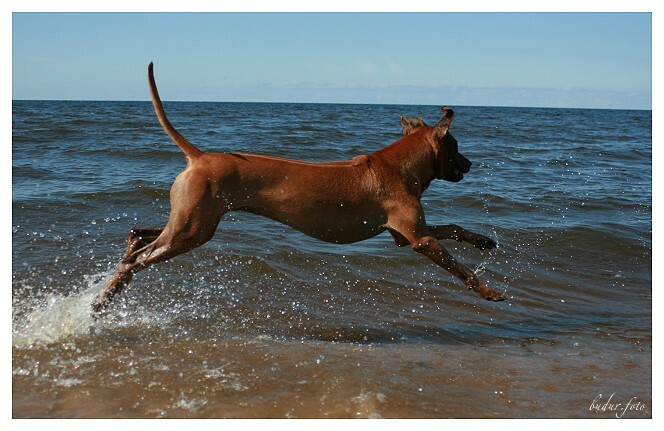 His grandfather from the Netherlands is the world famous and beautiful dog NGAI ZAMU OF GINBAS HEROS (Dodge) - Winner Crufts International and Multi Champion, multiple BOB Specialized Specialty Shows Rhodesian Ridgebacks, father of many Champions. 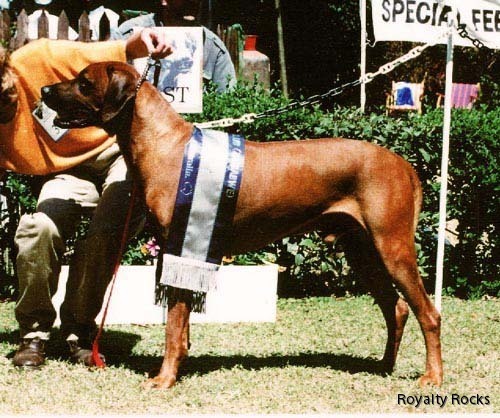 Fynn's great-grandfather - APALACHEE UMQOLO OF PRONKBERG (South Africa) Champion and winner of many important exhibitions, as the 75th BOB Anniversary Specialty in Harare (Zimbabwe). 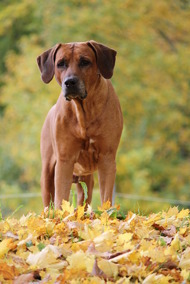 Fynn is very friendly and well-balanced dog, never aggressive to dogs and friendly to humans, especially to kids. 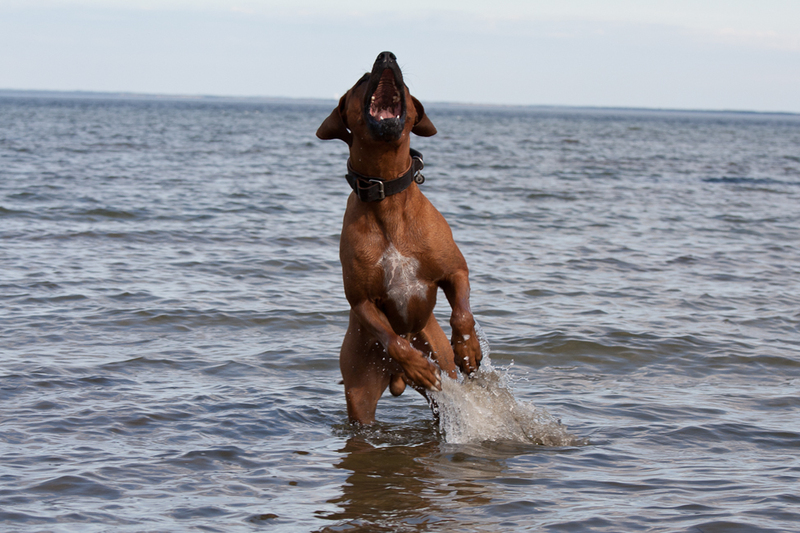 He is never shy or dominant. 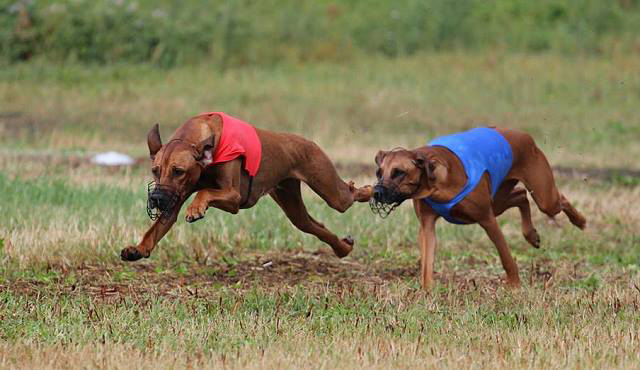 Even with aggressive rivals he keeps calm and avoids conflicts. 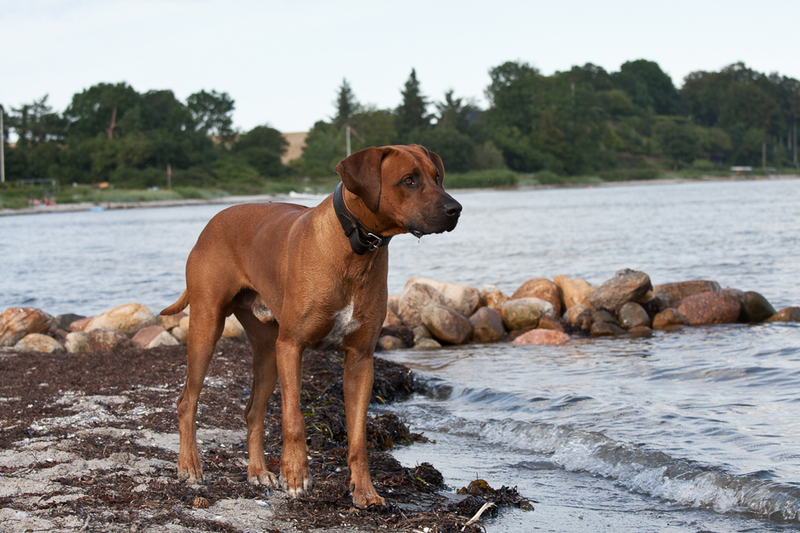 While walking and travelling and in all public places Fynn is a very good and disciplined companion. Junior Champion of Latvia, Lithuania, Estonia, Russia and Baltic states. 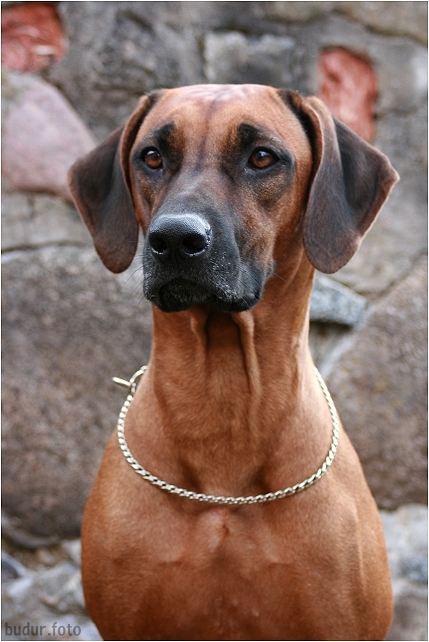 Champion of Latvia, Lithuania, Estonia, Belarus, Russia and Baltic states. 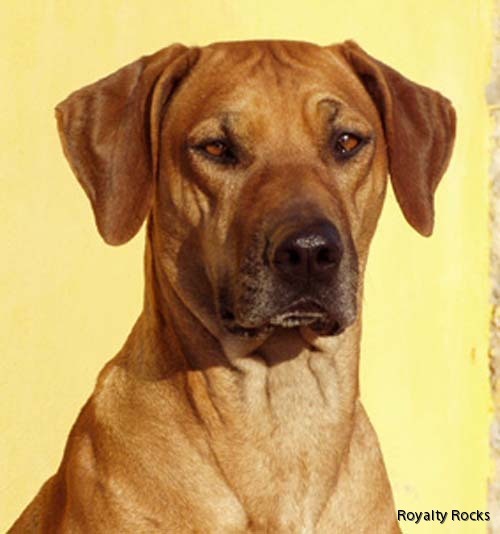 PALIKA's pedigree consist on blood lines of known kennels from Italy, France, South Africa and Zimbabwe. 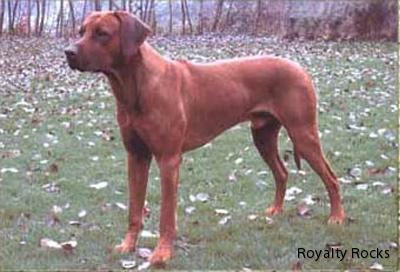 Dogs of these blood differ active temperament, prompt, flying movements, the dry constitution, beautiful expressive heads. 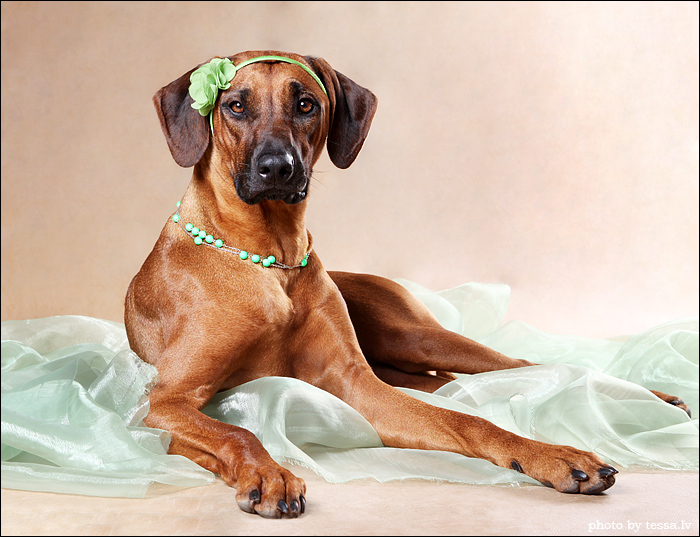 Palika is a active girl, very much loves dog-shows and country walks. 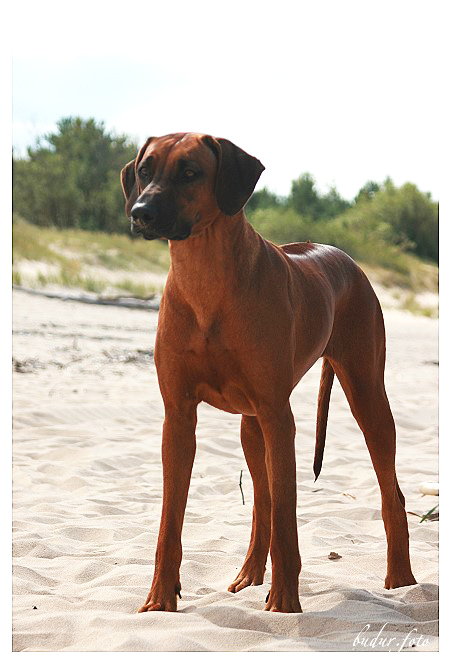 Perfectly and even thinks much of small children. 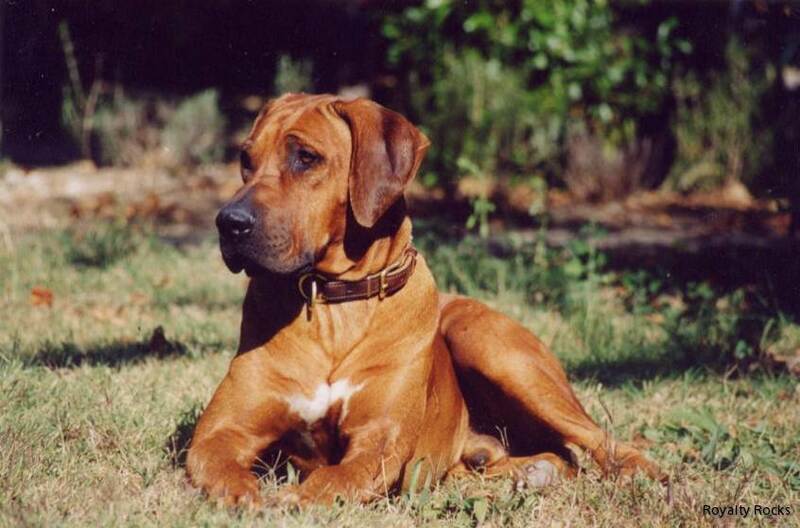 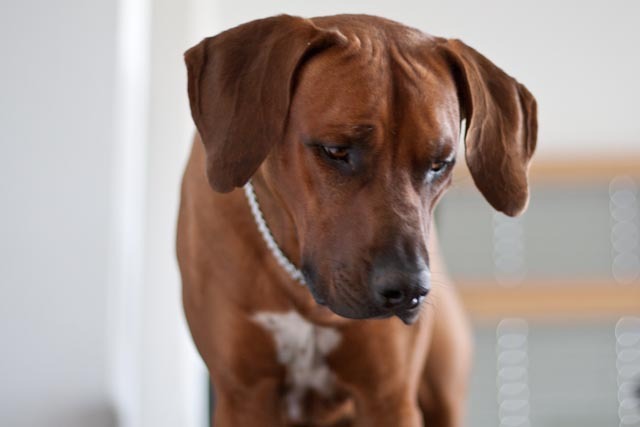 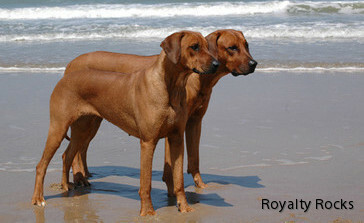 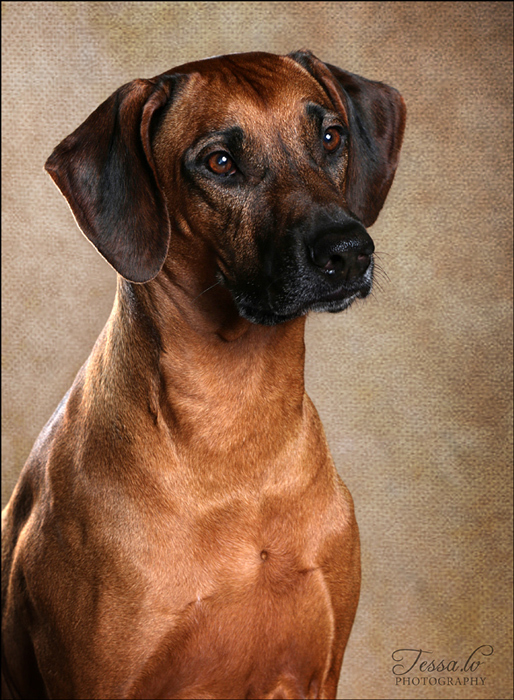 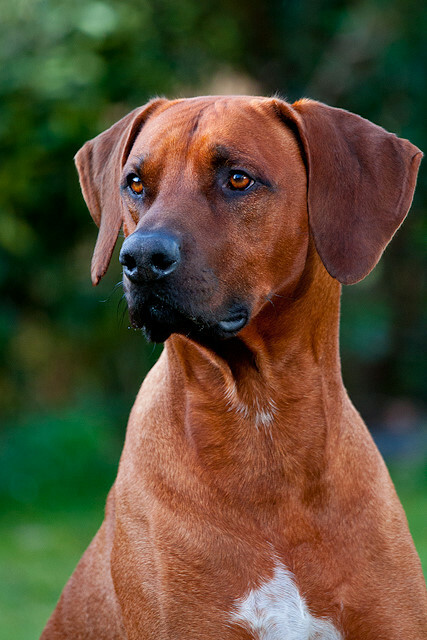 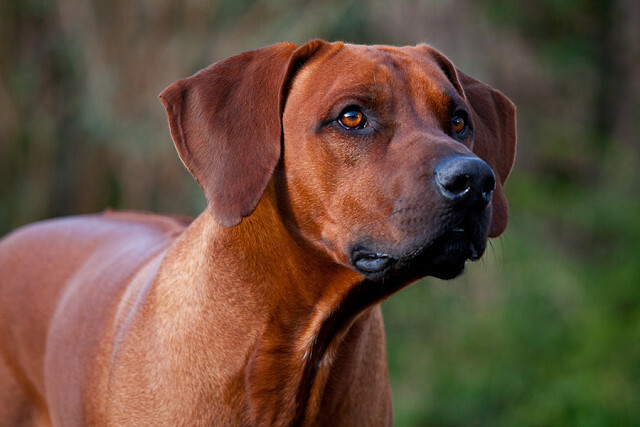 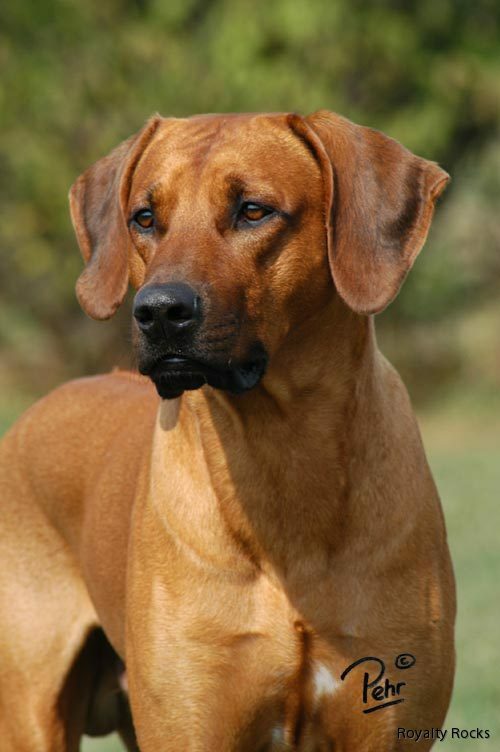 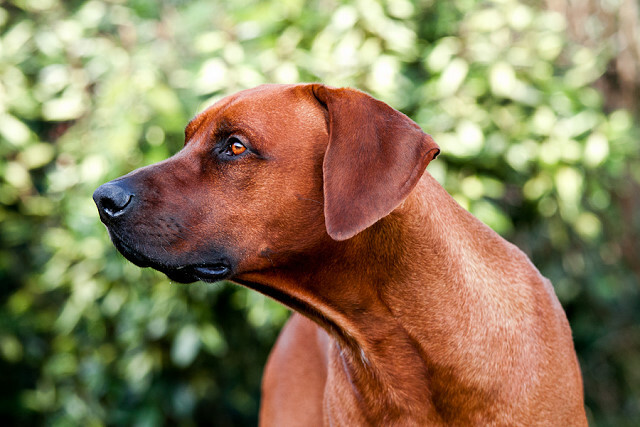 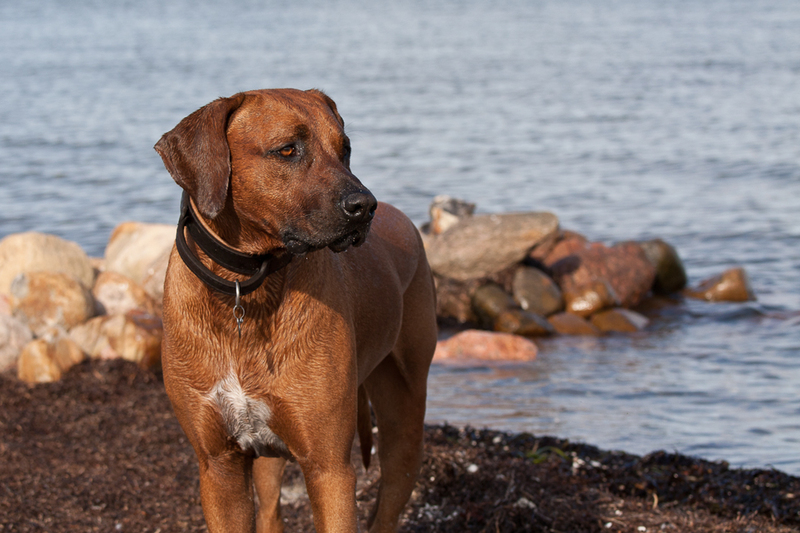 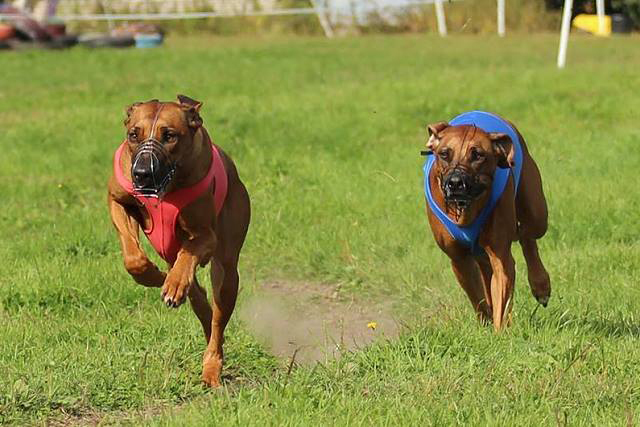 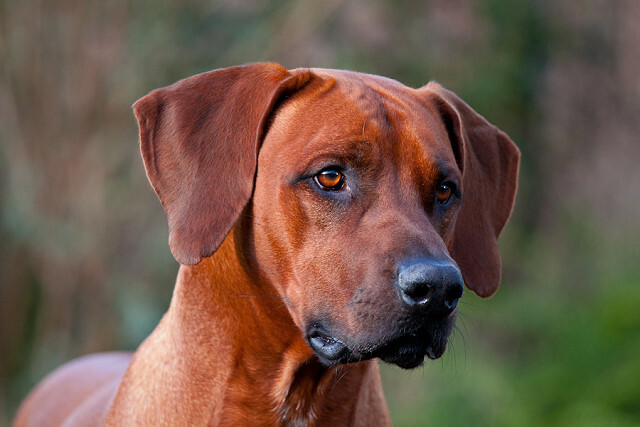 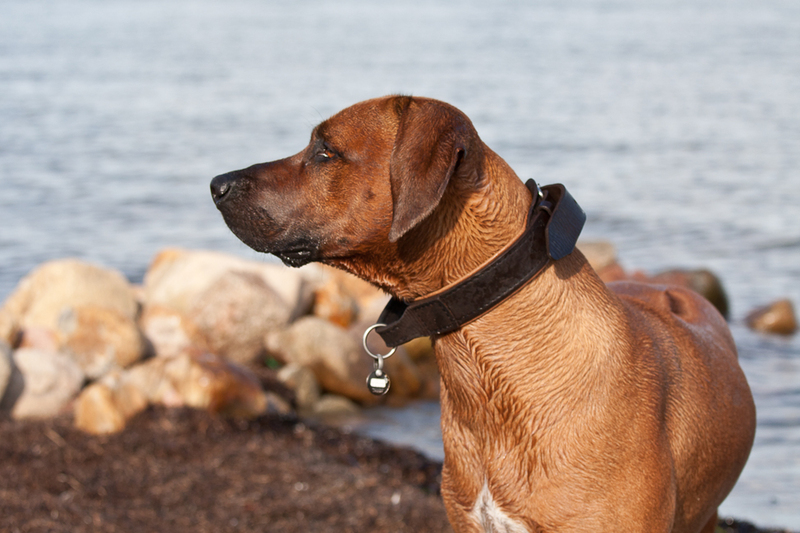 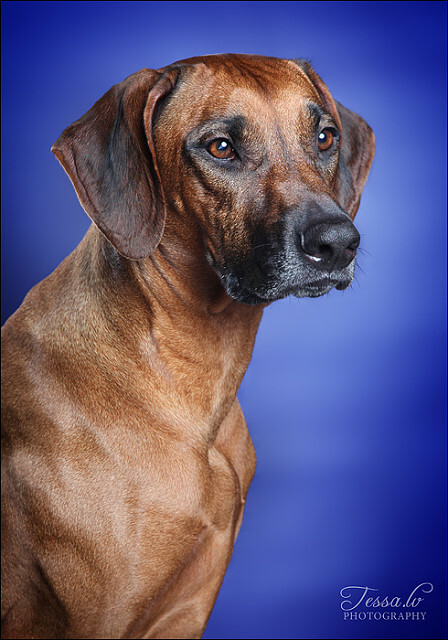 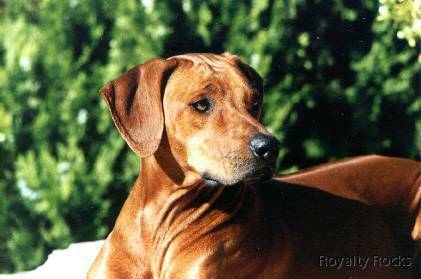 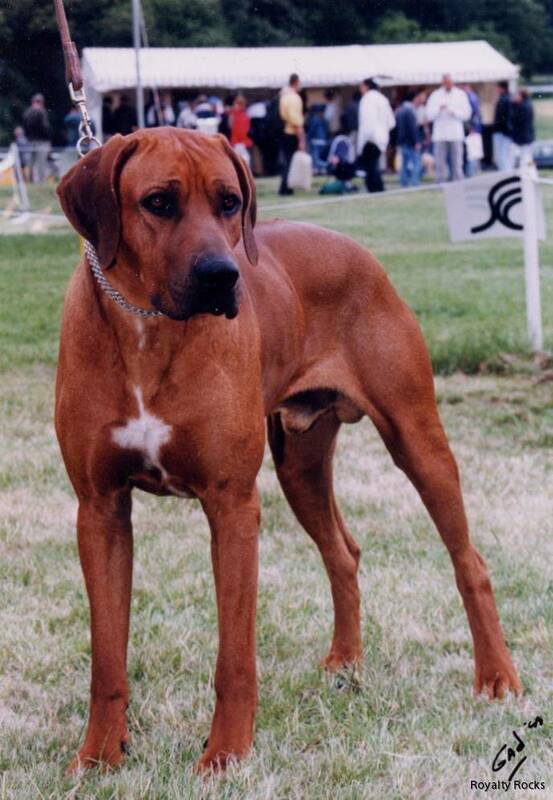 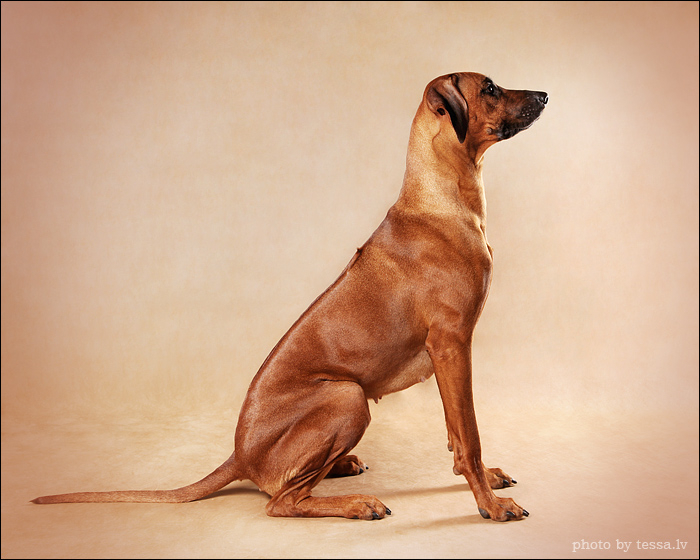 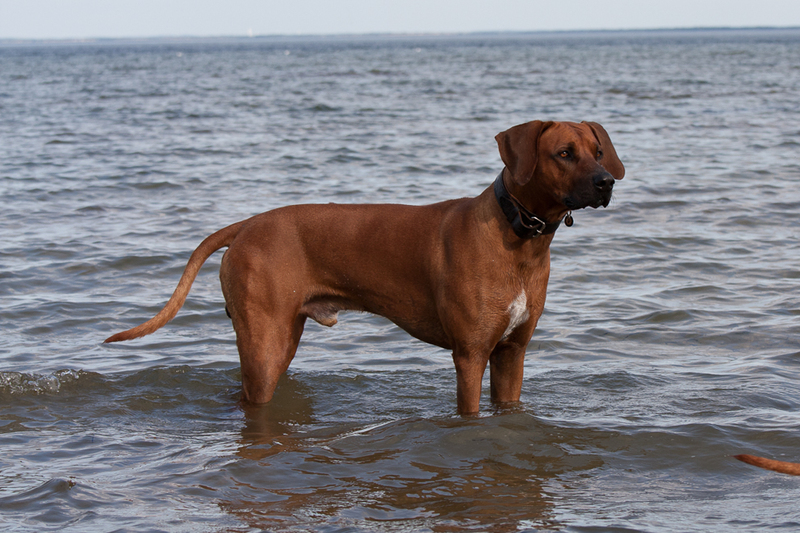 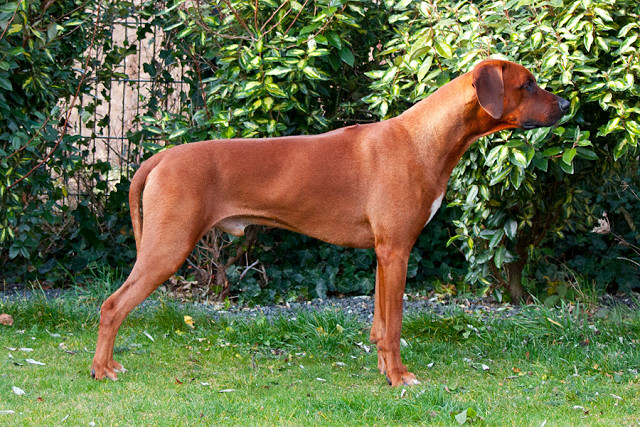 Multi Champion Bukuru of Sambesi Waters is a stately appearance and a worthy representative of Rhodesian Ridgeback. 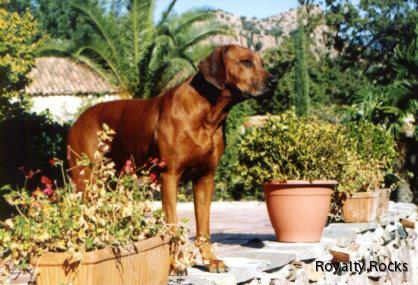 He was born on 23.07.2000, a real Millenium’s dog’. 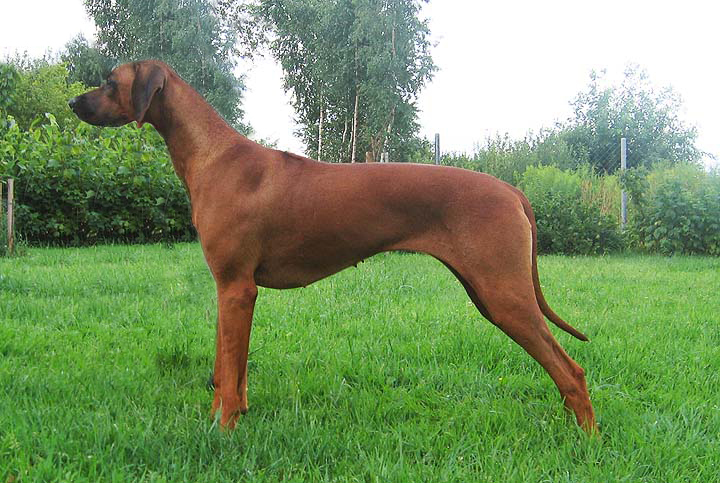 He is attracted by his appearance, his strong masculine head and his incredible good proportions. 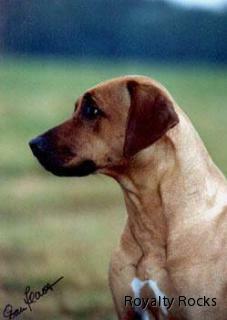 The most important thing is his character that he passes on to his grandson and puppies puppies. 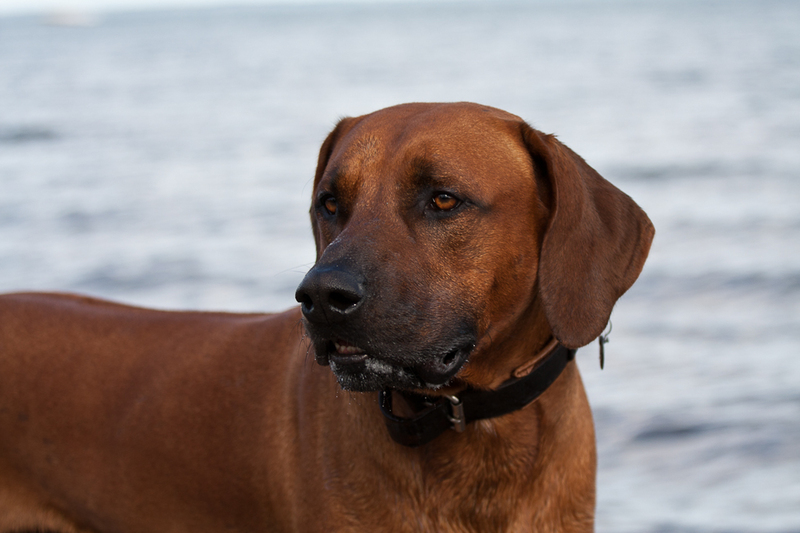 I describe his character as a brave, proud, friendly and balanced. 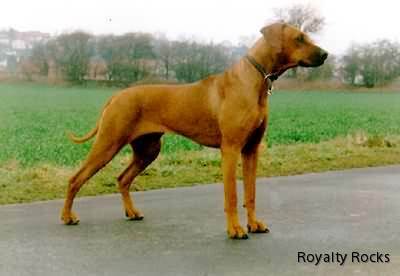 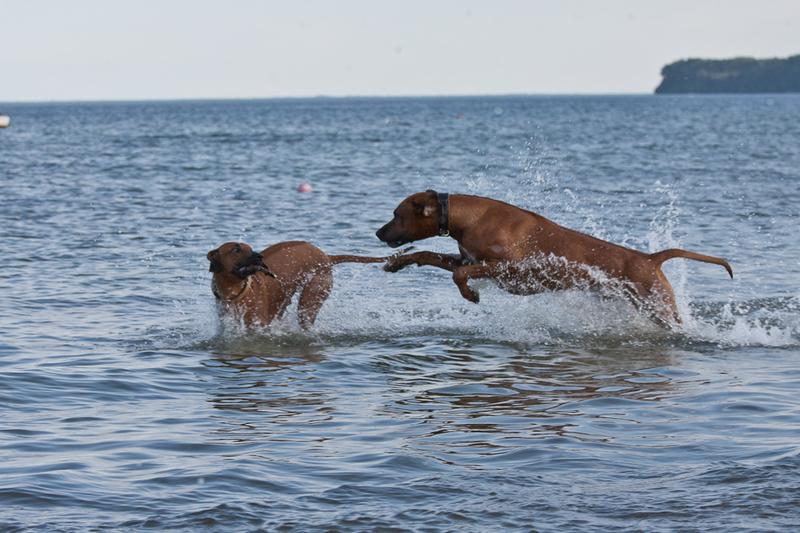 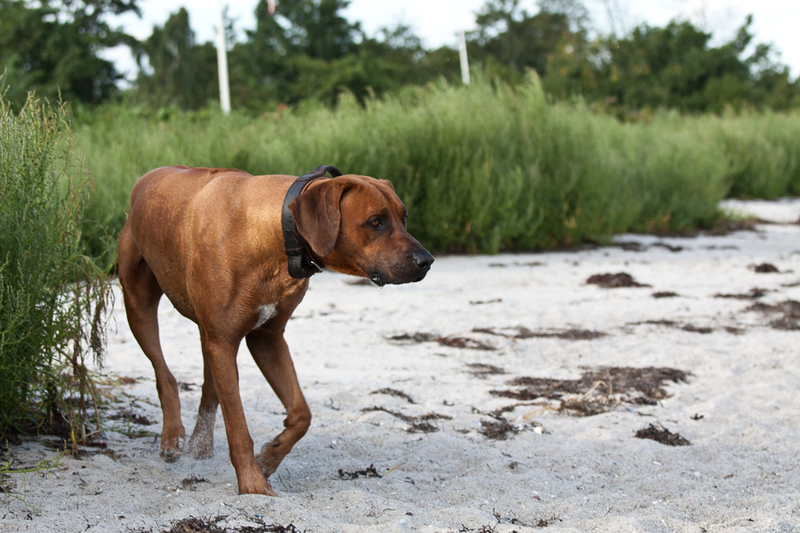 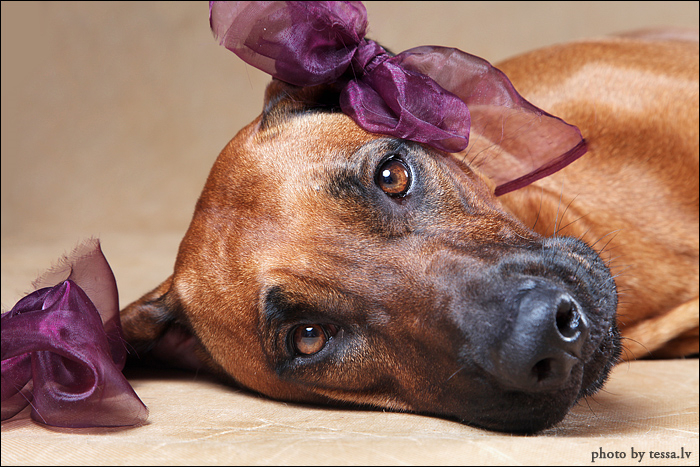 A Rhodesian Ridgeback you dream of. 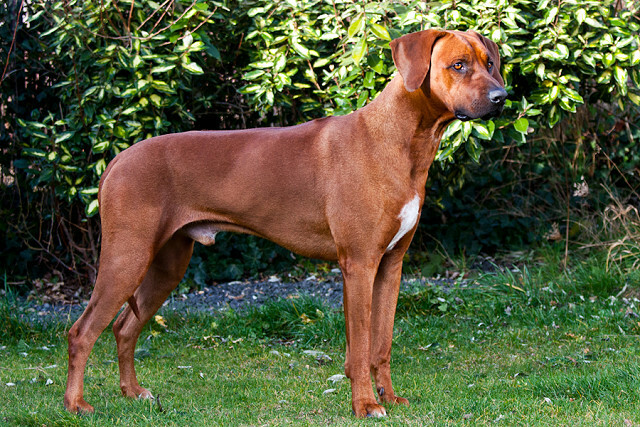 He become 13 years old and lived his whole life as the chef in his pack with his son Kerubo, Usoni and his daughter Chidima. 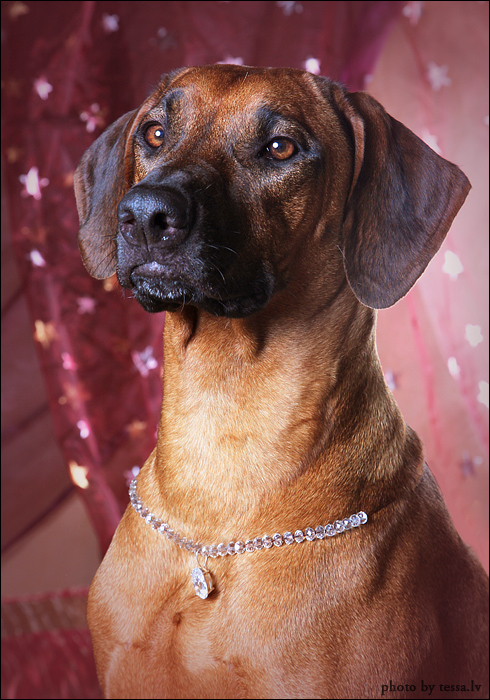 She is medium height, well proportioned, very feminine, neither nervous nor aggressive, cheerful and good-humored "Lady." 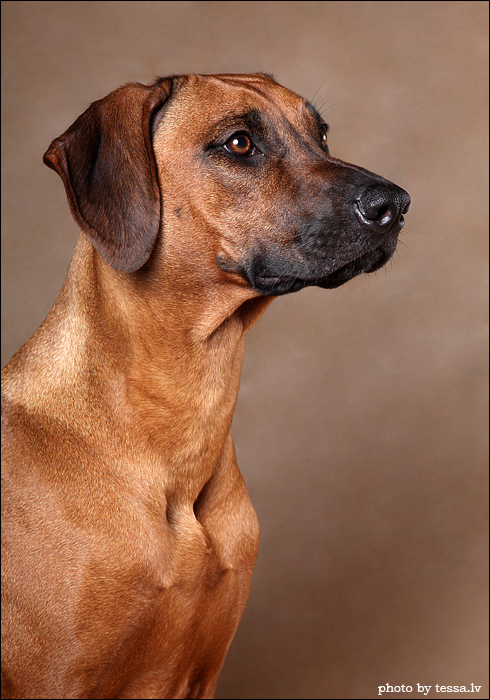 She is perfectly with other dogs and humans. 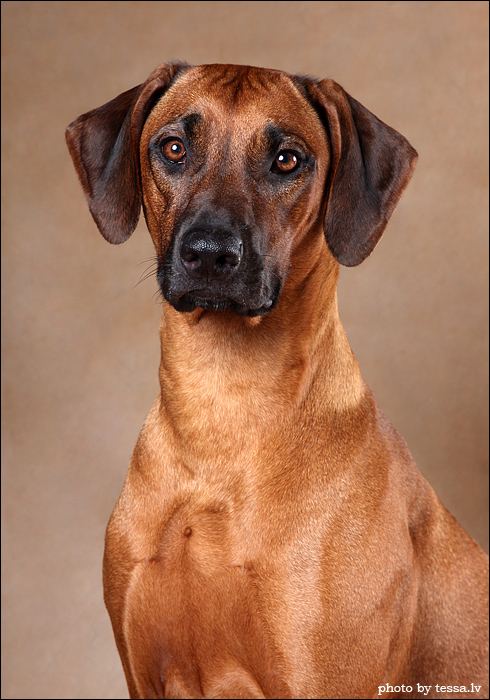 Her nature is calm and well-balanced, and she is friendly to kids. 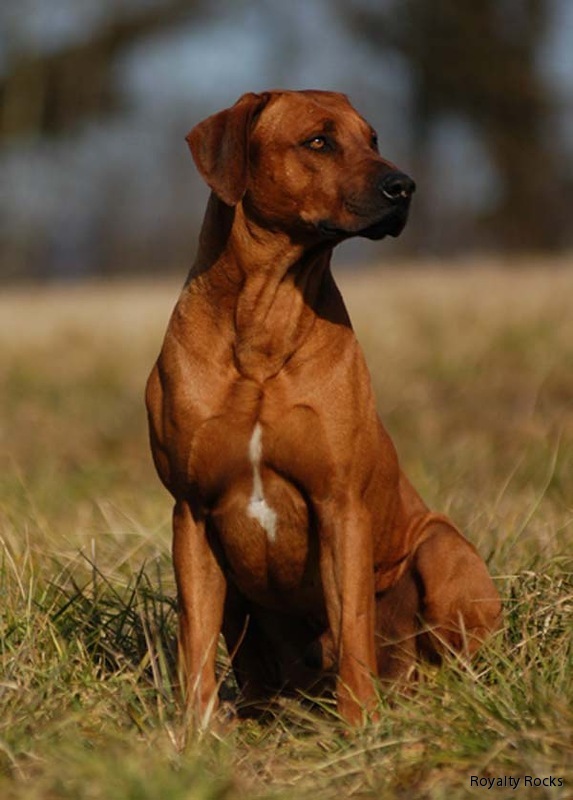 She knows how to defend the property and all those she loves. 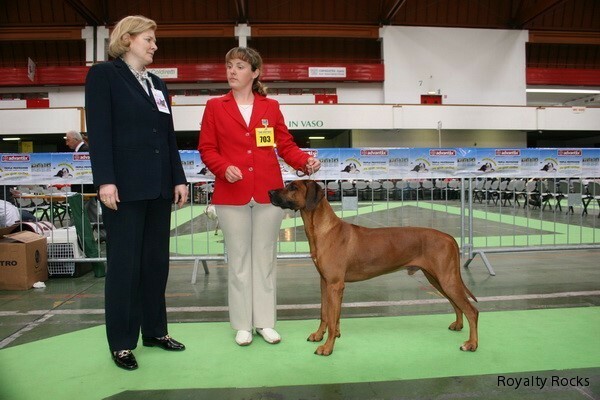 Veteran World Winner 2011, EURO Vice-Champion, Interchampion, MultiChampion, Eurasia Champion 2008, Champion of Russia, RKF, Club, of National Clubs Yunion, of Belarus, Lithuania; CRUFTS qulification - imported from France. Numerous Best of Breed. 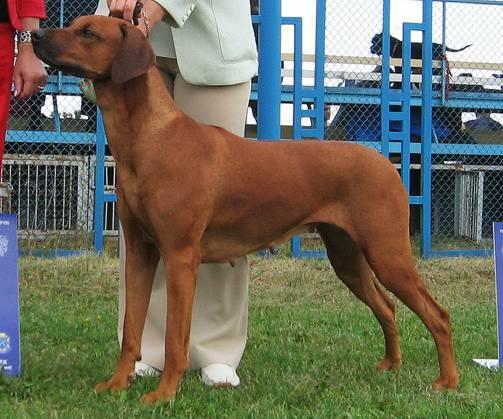 VETERAN WORLD WINNER 2012, Interchampion, Multichampion, Russia Junior Champion; Grand Champion of Russia and Romania; Champion of Russia, Belarus, Makedonia, Ukraina, Latvia, Lithuania, Estonia, Baltic states, Finland, Romania, RKF, CLUBx2, BOS RRCM'08, Open class prize-winner at WW'09 in Bratislava, open class prize-winner at EURO'10 in Slovenia, Winner of Progeny Group at RR EURO'10, daughter of Interchampion, 7 countries champion, 35 CACIB PRONKBERG MAKARI and Interchampion, 5 countries champion, 18 CACIB MAYA DELLE CHIME BIANCHE, - imported from Italy. 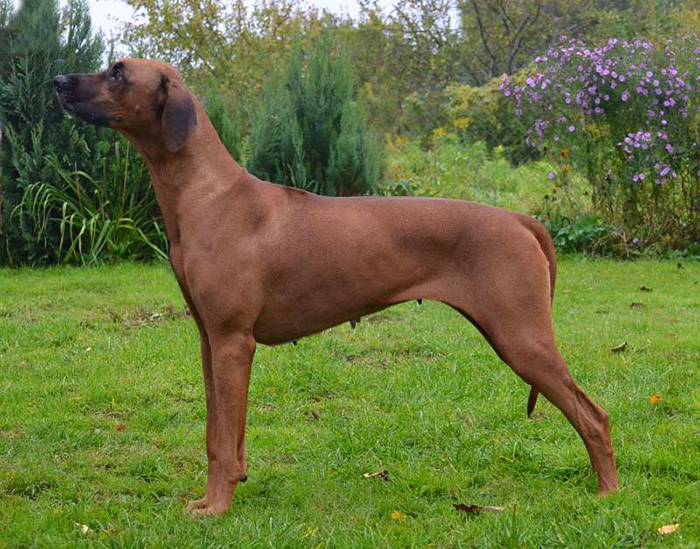 Among her children are a lot of successful dogs: as WW 2009 Aresvuma Desta Diara and PALIKA's sister - Aresvuma Pachanga Fotina - EURO Junior Winner 2010.